Kingham Hill is a special place. Our school was built and operated for over 100 years with the financial backing of our Founder, CEB Young. His vision was to provide a place for pupils to thrive, regardless of their financial circumstance. 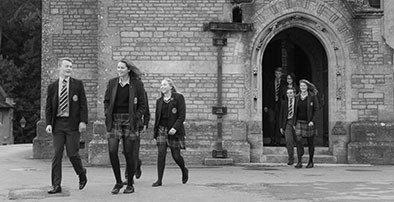 In more recent years Kingham has evolved into a fee-paying independent school. We are not a school with large endowments or legacy funds. We aim to be competitive with our facilities to attract both day and boarding pupils while we continue to operate with the Founder's vision to financially support children who have a boarding need. Toward that end, we rely on the generosity of supporters to realise this vision.